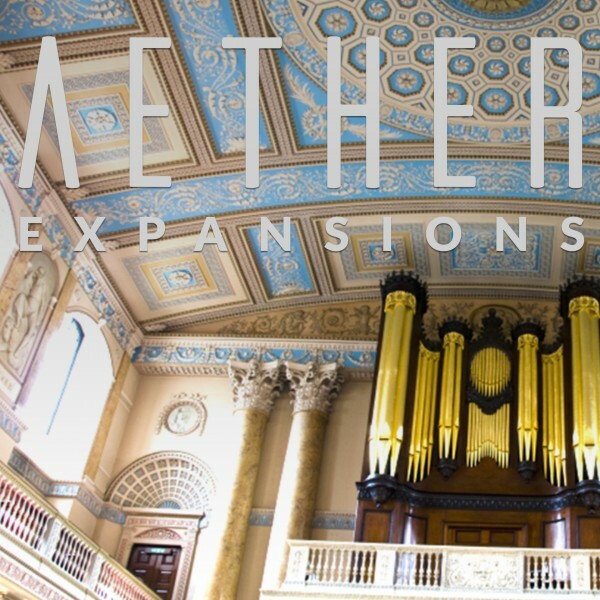 Facing tight deadlines? 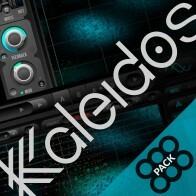 Prefer to focus on making music instead of moonlighting as a preset scientist? 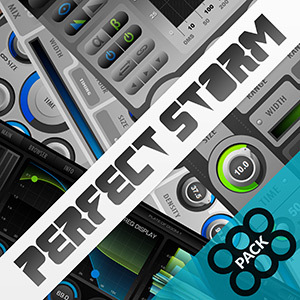 The presets included in these products were made by top engineers and sound-designers around the world and together offer over 750 new presets to use either as-is, or as starting points for further refinement and customization. 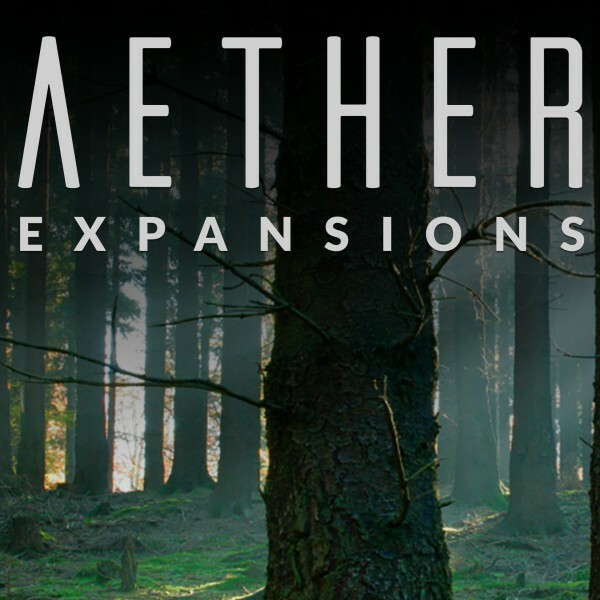 Aether Expansions There are 5 products. 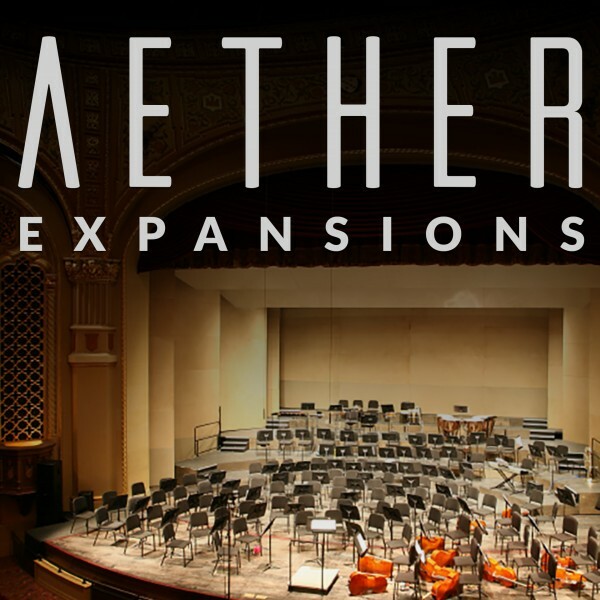 Purchase all 4 Aether Expansion packs together and get 40% off! 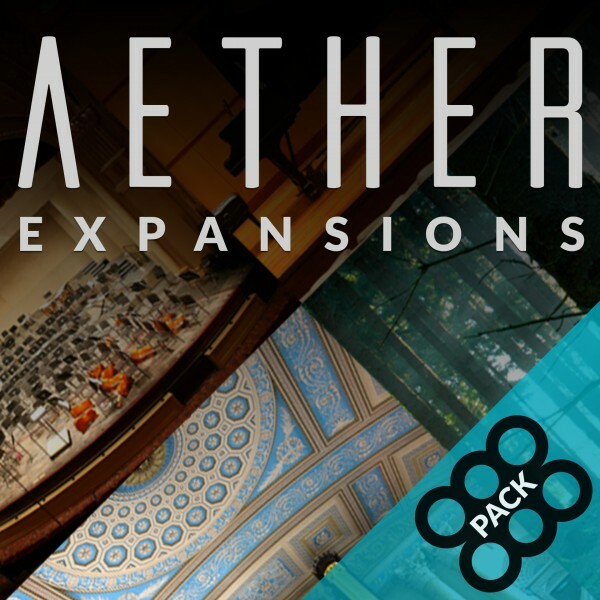 Purchase all 4 Aether Expansion packs together and get 40% off! 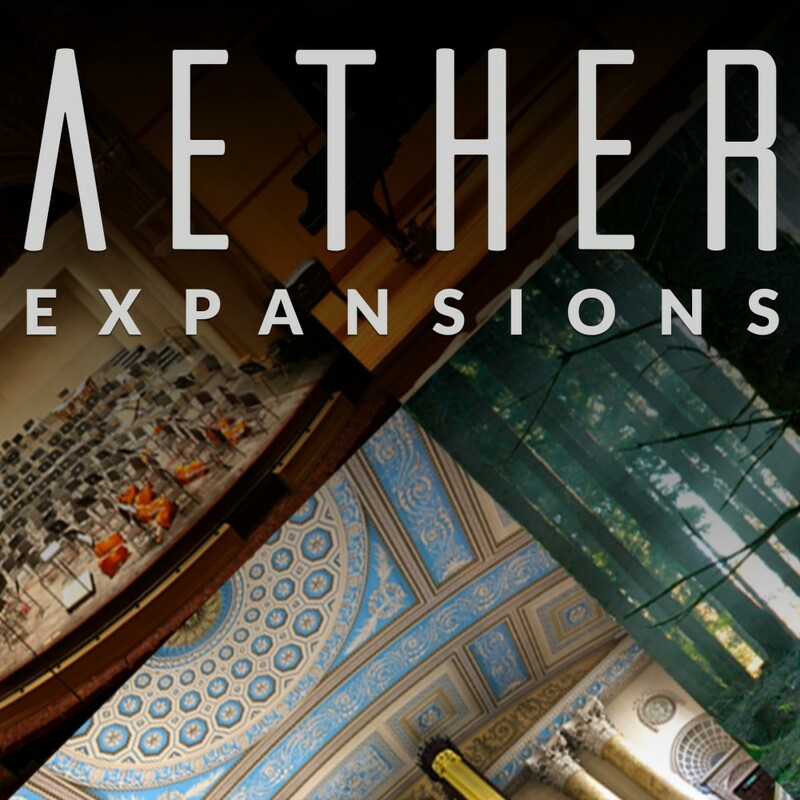 150 new professionally designed presets showing off the creative FX aspects of Aether. 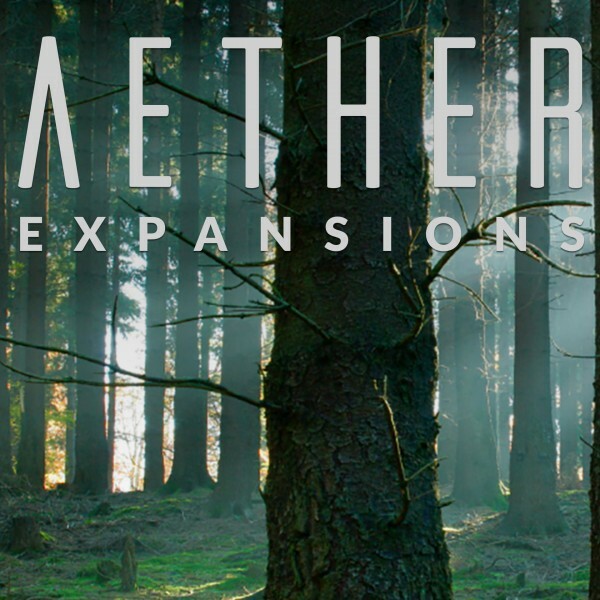 150 new professionally designed presets showing off the creative FX aspects of Aether. 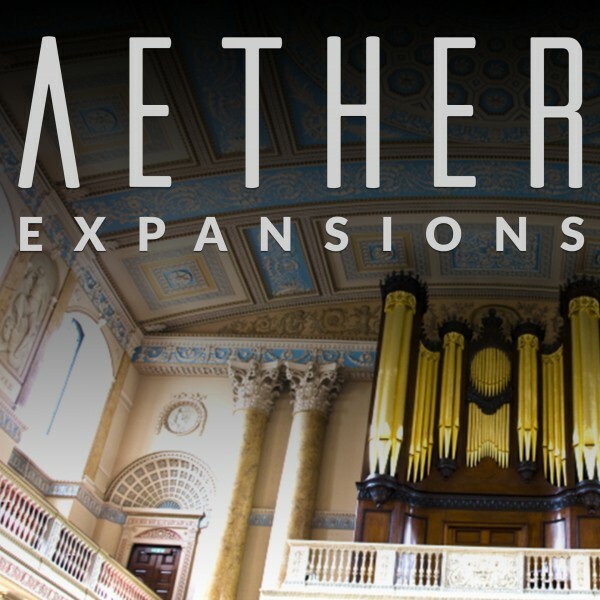 200 presets focusing on chamber, plate, ambience, room, and other miscellaneous emulations. 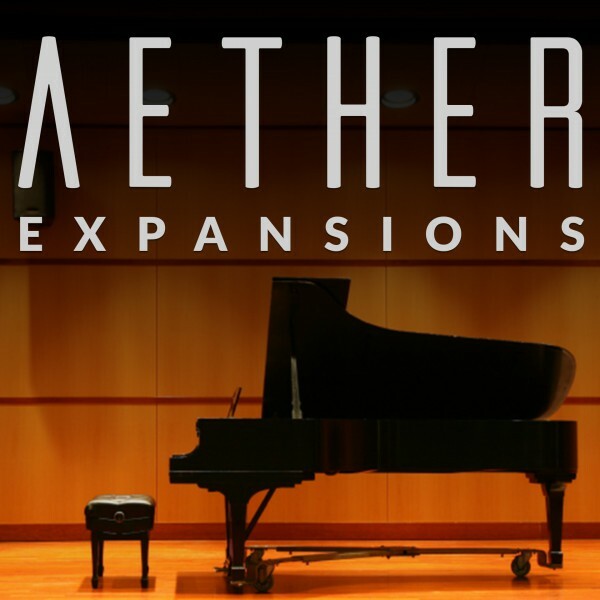 200 presets focusing on chamber, plate, ambience, room, and other miscellaneous emulations. 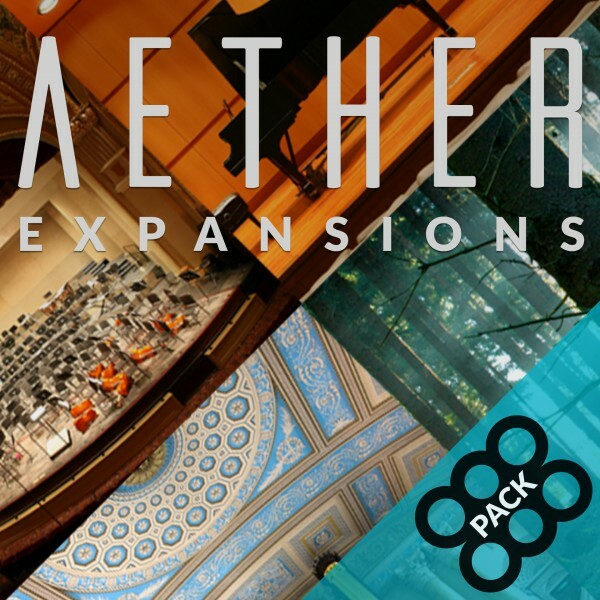 200 presets focusing on high precision hall and large space emulations. 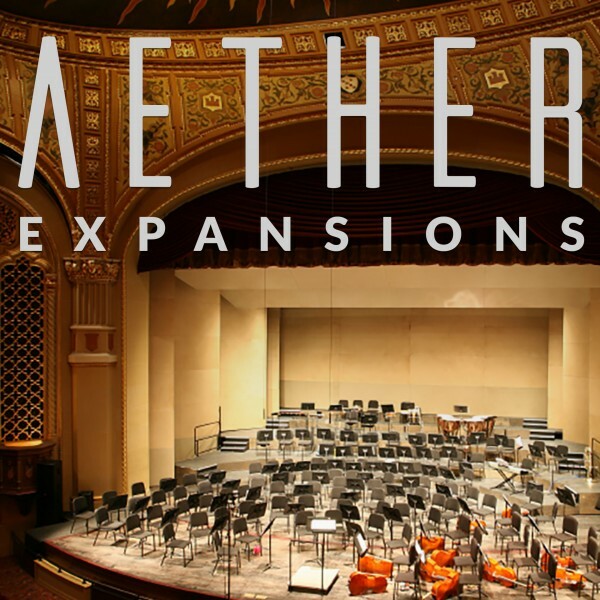 200 presets focusing on high precision hall and large space emulations.